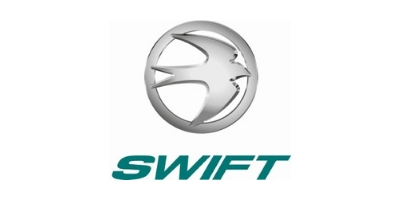 Swift have some great offers available on their touring caravan and motorhome ranges including free upgrades and cash back offers and they are all available at Bardsea Leisure. 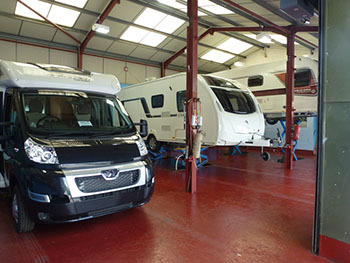 Our Sister company Cumbria Motorhome Hire offers luxury 2 – 5 berth motorhomes for hire for long and short breaks, dog friendly and European hire available. from reception for a refundable deposit of £50. Our record of high quality, friendly service is unblemished and we make every effort to ensure your stay with us is a happy and relaxing one – after all we have AA 5 Pennants – with our family bathrooms attracting special attention throughout the industry. 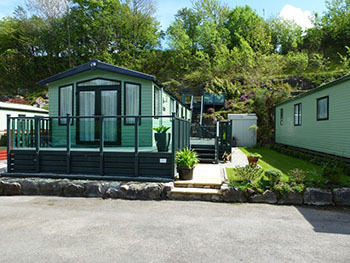 We are open 365 days a year for touring caravans and motor homes. 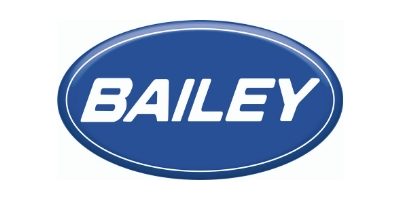 Our stock also includes a range of quality brand name new and second hand static caravans and motorhomes – all of which are available for both purchase and perusal on this site. 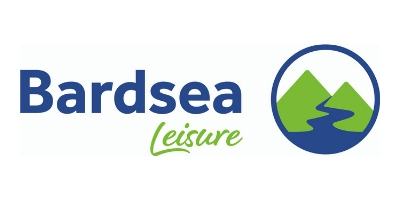 With our wide range of both accessories and stock of caravans and motorhomes we are more than equipped to not only offer you an idyllic holiday destination, but also act as your one-stop shop for any supplies big or small you may need.